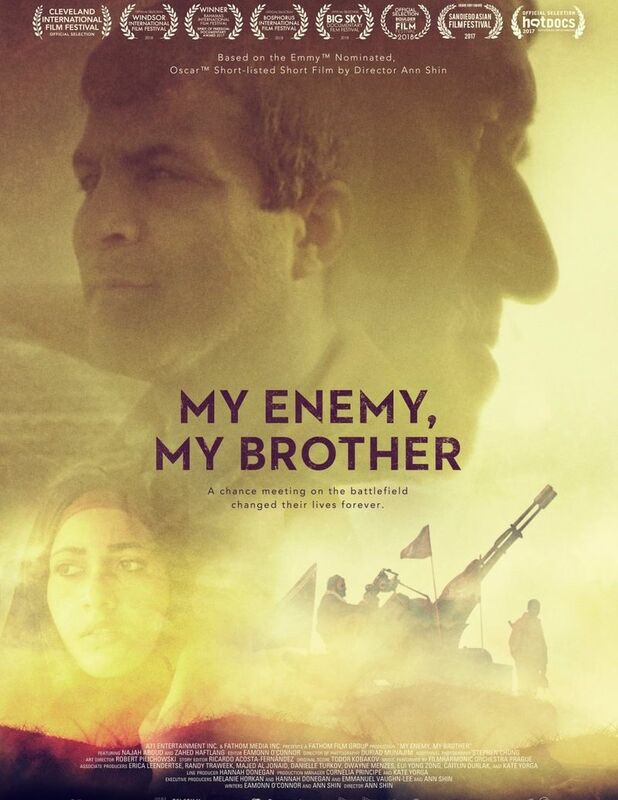 My Enemy, My Brother is a follow up to the Oscar shortlisted and Emmy nominated short documentary. Zahed and Najah are two former enemies from the Iran-Iraq War, who become blood brothers for life. 25 years after one saves the other’s life on the battlefield, they journey back into the heart of a region ravaged by war and ISIS, searching for missing loved ones. There will also be a 5 minute VR installation set up in the lobby. The player finds themselves in a conflict zone where they encounter another soldier. It is unclear whether the other soldier is a friend or foe. Whether the player decides to collaborate or combat the other in the ensuing challenges, determines who gets out alive. There will be a Q&A with the Director, Producer and Editor following the screening. Distributed in Canada by A71.